We got Our Happy Ending. King Jinheung ascends the throne with the support of his hwarang and, more importantly, his friend and fellow visionary, Seon-woo. While this was intensely satisfying, the perfectly sculpted endings for the other characters and relationships were less satisfying. 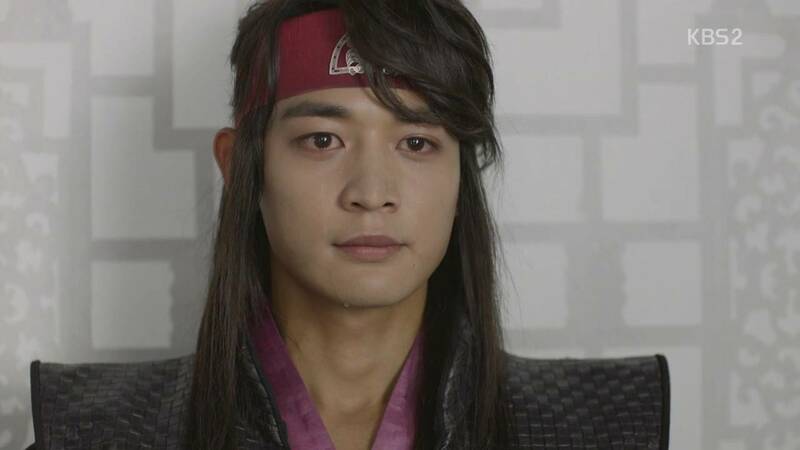 Let's take a look at the end of "Hwarang". Ji-dwi, now Jinheung, had come head-to-head with the man who was both his greatest rival and is his greatest friend, Seon-woo. Both men envisioned a kingdom where the people could rely on the king to care for them more than himself. Seon-woo hadn't been confident that Ji-dwi could fill that roll and thought of taking it himself. 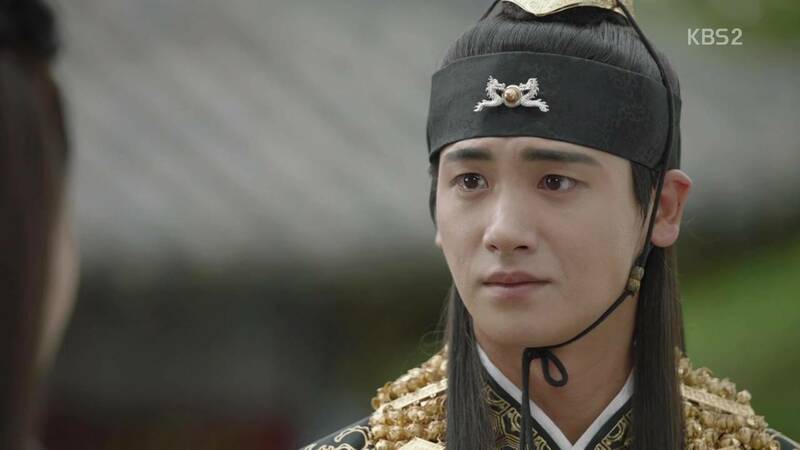 In the end, his friend won him over and Seon-woo supported him along with the rest of the Hwarang. The editing of this last episode drew out the tension and made us wonder whether or not Seon-woo had lain his faith with his friend. Unfortunately, the ending of the other characters took away from the clever splicing. The queen, although selfish and shrieky throughout most of the drama, made amends with her son before her death. While sweet, this doesn't parallel her personality. The same holds true with her strained relationship with Aro's father. They were at odds and only made up on her deathbed. It would've been more poetic to let her pass on. 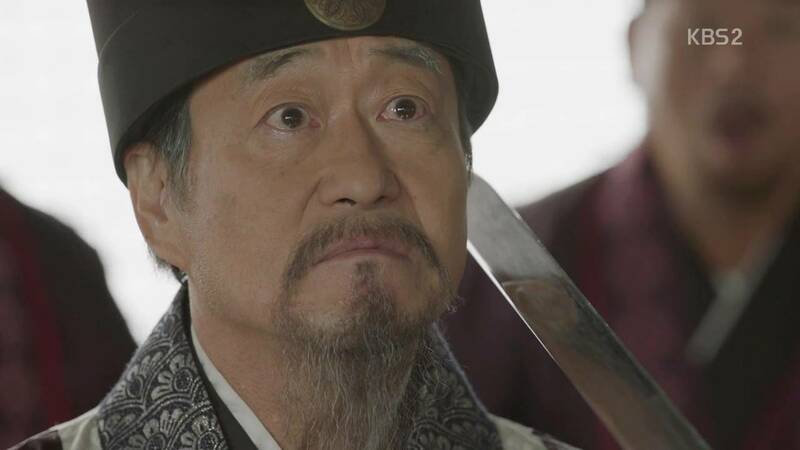 I do appreciate that Soo-ho stepped up for what he believed in, which was protecting the queen and her son, the king. Given the chance, the character stepped up and protected what he believed in. Aro, once again, was a damsel-in-distress who supported the main male characters. While important, I'm upset that the show teased us with her character's independence and didn't deliver. The bad guys were rather dull, the queen and Minister Young-shil. They were both underdeveloped one-dimensional characters. I've said that so no reason to belabor the point. Ban-ryu and Princess Sook-myeong were left with very little but a neat and clean resolution. 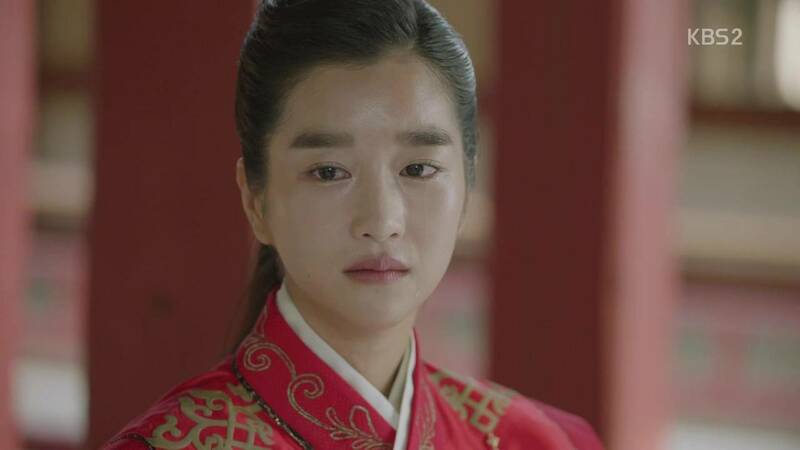 Sook-myeong was told to get over her love with a tear running down her cheek. Ban-ryu gets his girl with little else. He was doing so much growing in terms of trying to understand the world and his place in it. There was no follow through on that. 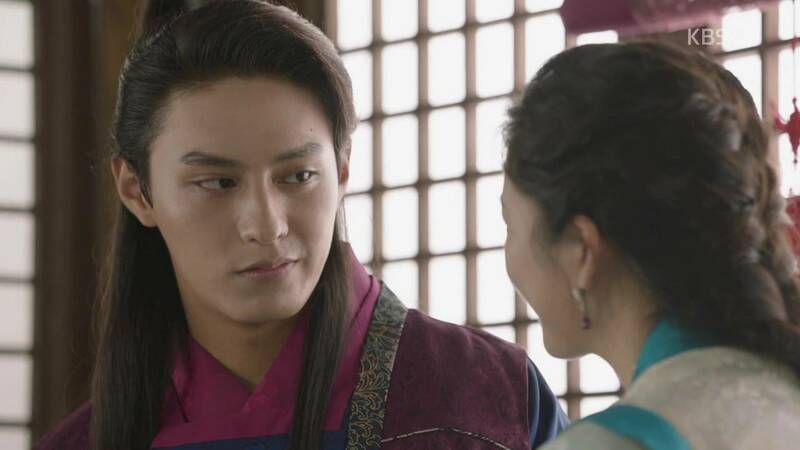 What there was follow through on was the relationship between Aro and Seon-woo, which was intensely satisfying in that they constantly supported each other, had faith in each other, and returned to each other. After the first few times of doubting and running, they learned to stay by each other when it counted. A good ending for the couple. Overall, this show was cute. Full of handsome men, lovely women, and a grand landscape of one of the potent times of Korean history. I wish more of the history had been added into the major changes, especially in the ending. 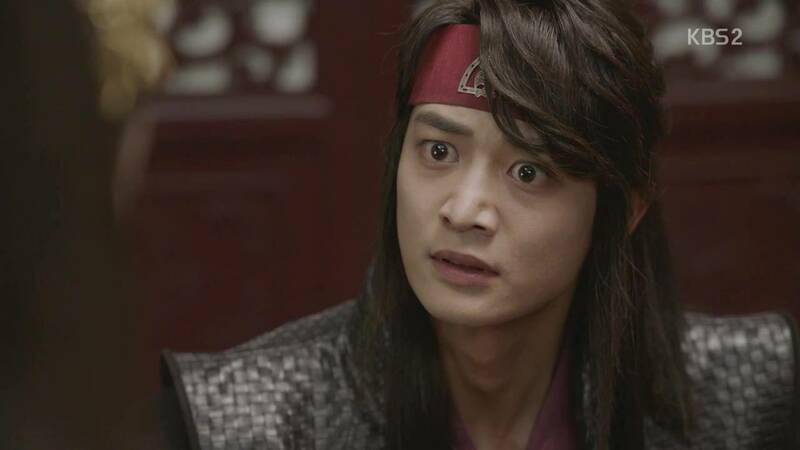 I would've loved to see the hwarang riding off to deal with a real historical happening. But, that's neither here nor there. Watch this drama if you're in the mood for romance, pretty faces, and a touch of history. It will surely satisfy.